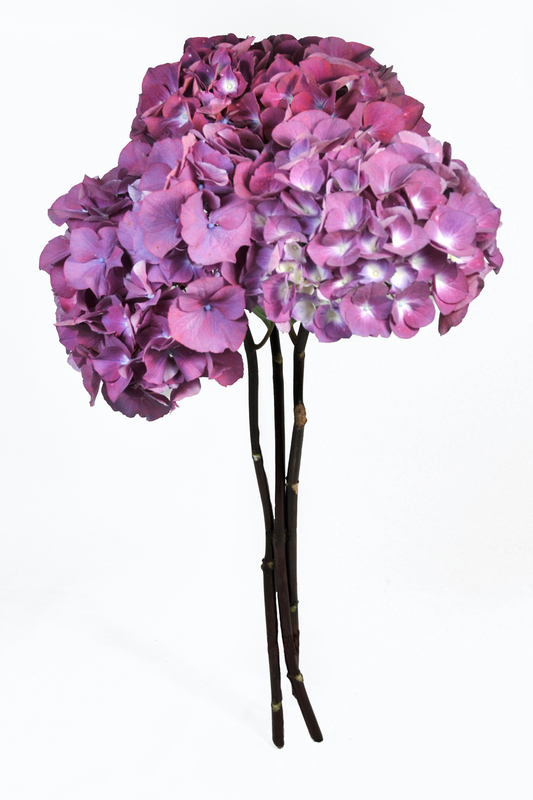 The Hydrangea genus is represented by over eleven species of bloom shapes, but the cultivar most often used in cut flower arrangements are the round heads of H. macrophylla, often referred to as "mopheads." 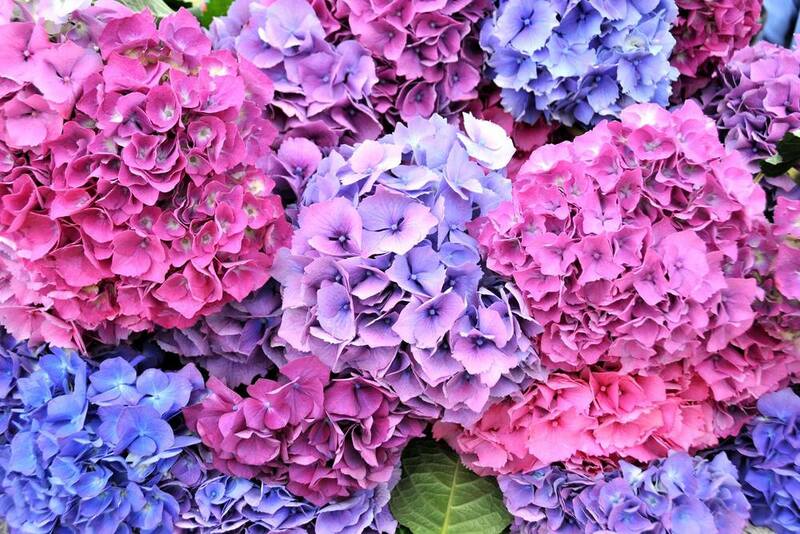 ORIGIN: Hydrangeas were born in the coastal areas of Honshu, Japan, cultivated in Japanese and Chinese gardens, and then developed extensively in Europe. Fossils of parts of Hydrangea plants have been found in regions of China and North America.